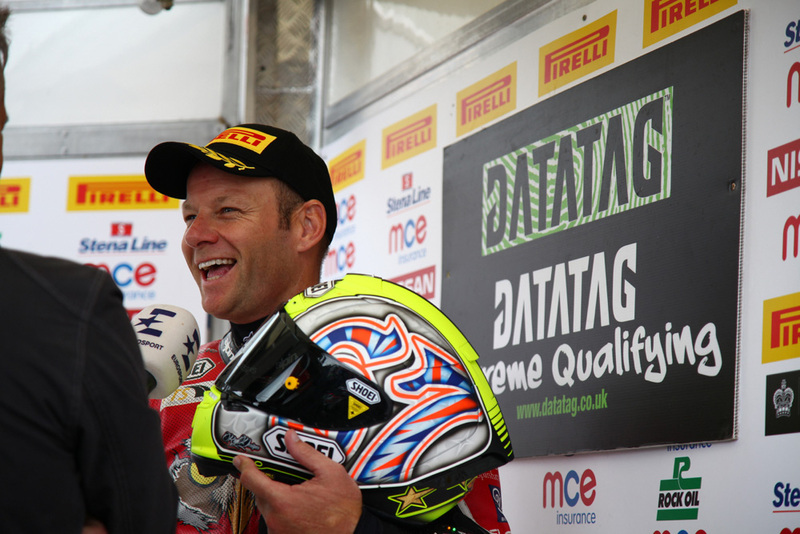 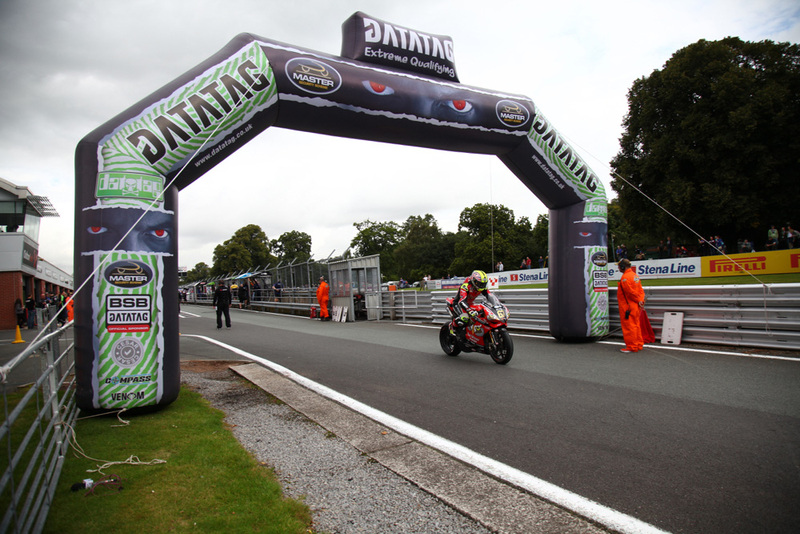 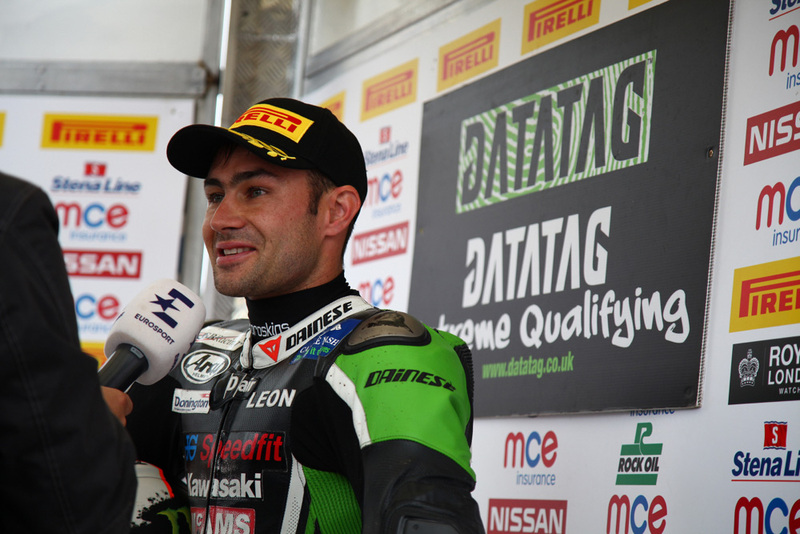 Shane 'Shakey' Byrne fired the Be Wiser Ducati to pole position in Datatag Qualifying at Oulton Park, setting the fastest ever lap of the Cheshire circuit to head off Tommy Bridewell and Leon Haslam ahead of this afternoon’s opening race. 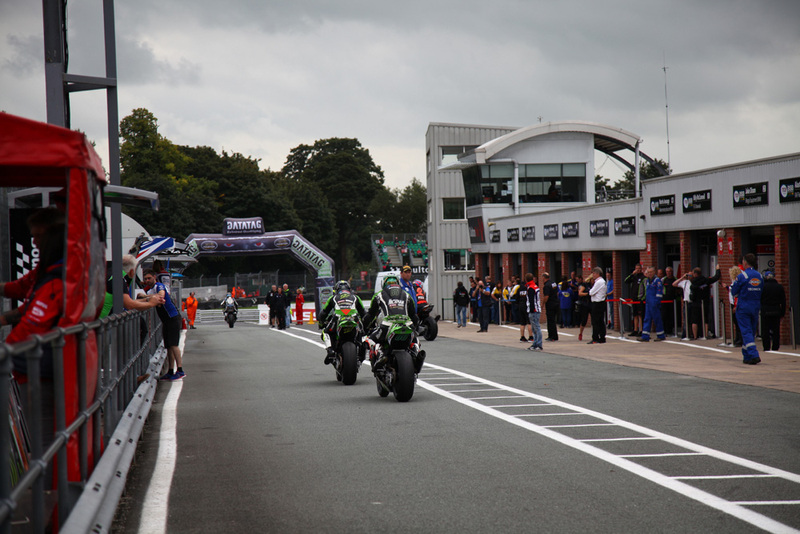 With a risk of a shower, the Q3 session saw all the riders head out on track together with James Ellison hitting the top first before Jason O'Halloran moved ahead. 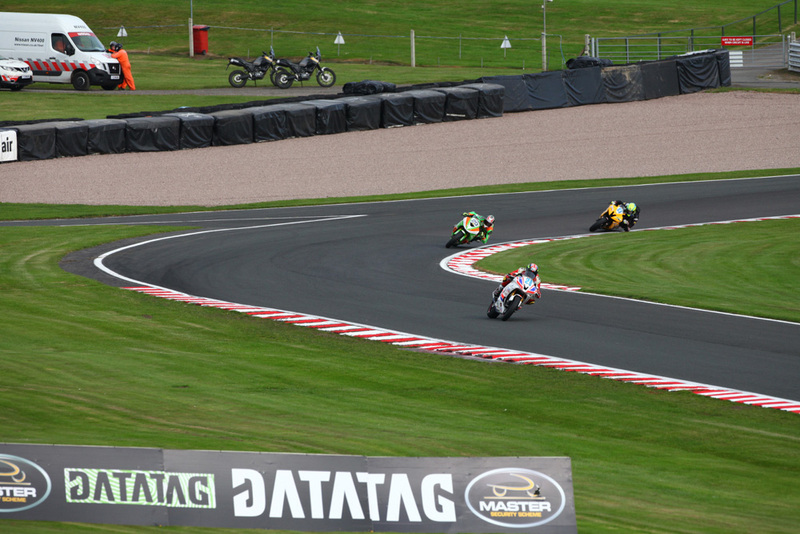 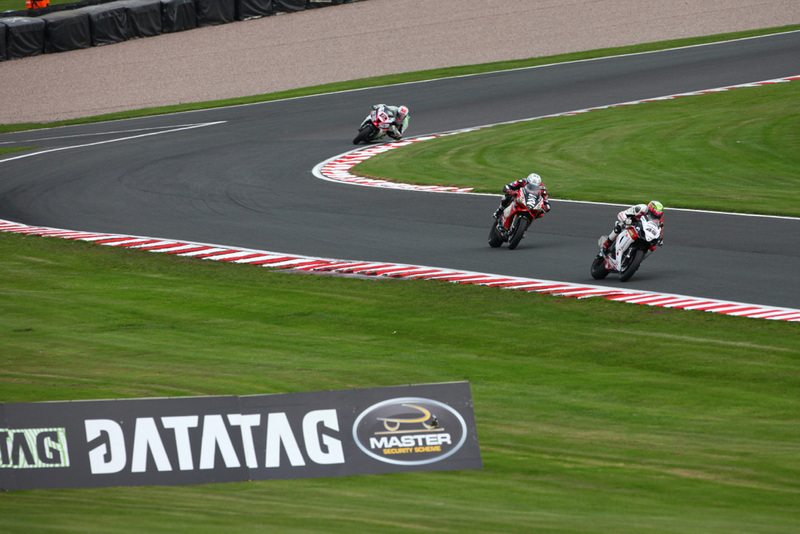 Bennetts Suzuki’s Tommy Bridewell was really on a charge as he then displaced the Honda Racing rider from the top. 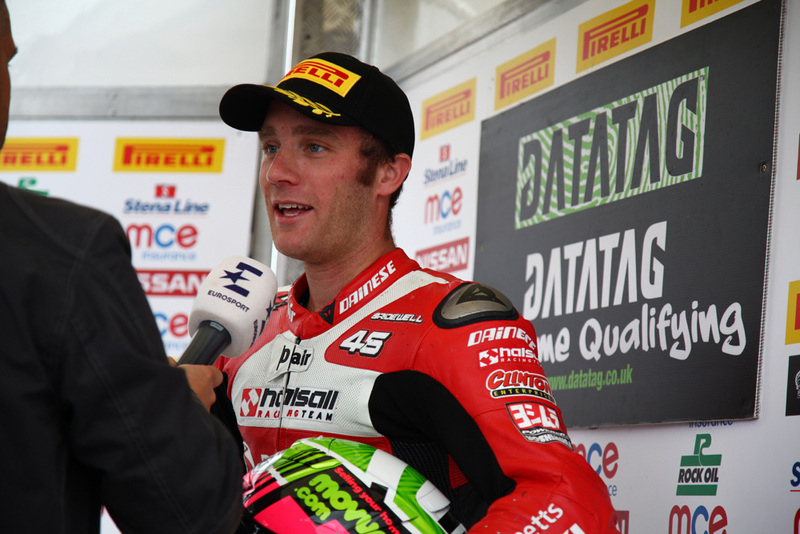 Byrne though was gunning for a one lap improvement and the Be Wiser Ducati set a blistering pace to edge Bridewell out by 0.137s with Haslam’s time putting him on the front row with the top nine covered by just 0.782s and the top seven under the existing lap record. 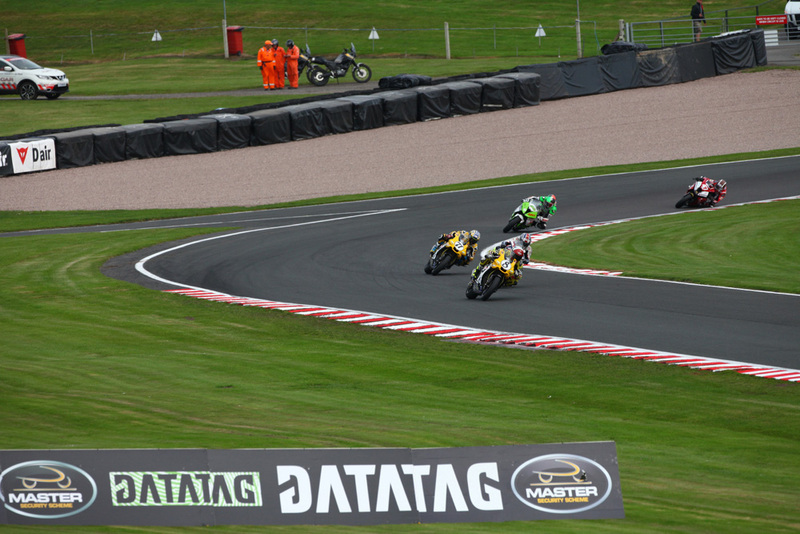 O’Halloran will head the second row from Luke Mossey and Ellison after some final last lap improvements in the closing stages of Q3. 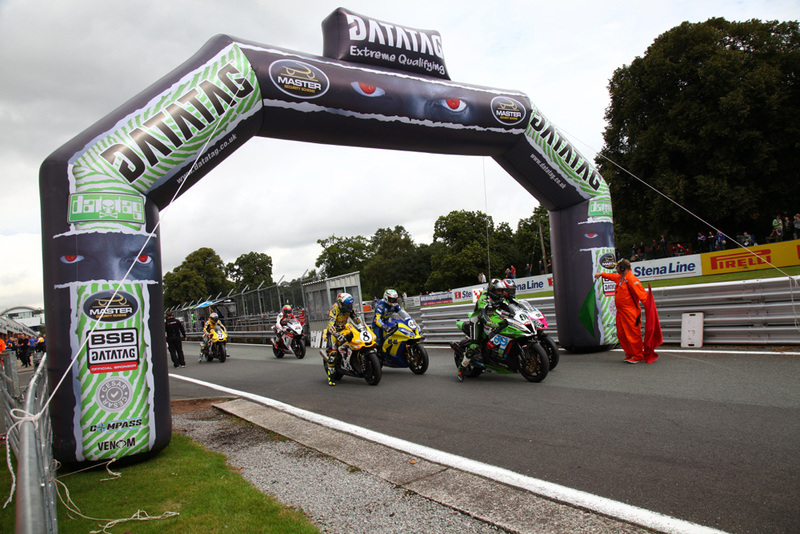 Peter Hickman, Richard Cooper and John Hopkins complete the top nine which again featured all six manufacturers.